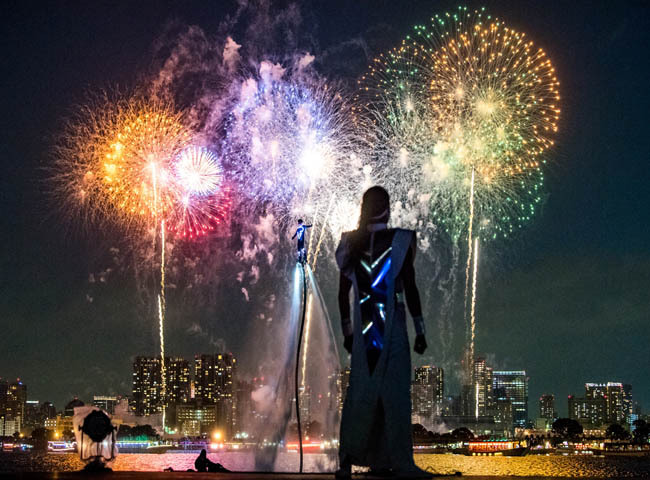 Held on May 27, 2017 at the Odaiba Kaihin Park, STAR ISLAND was an entirely new fireworks extravaganza, developed in collaboration by the top professionals in music, 3D sound, performing arts, lighting, and traditional Japanese fireworks or “hanabi”. 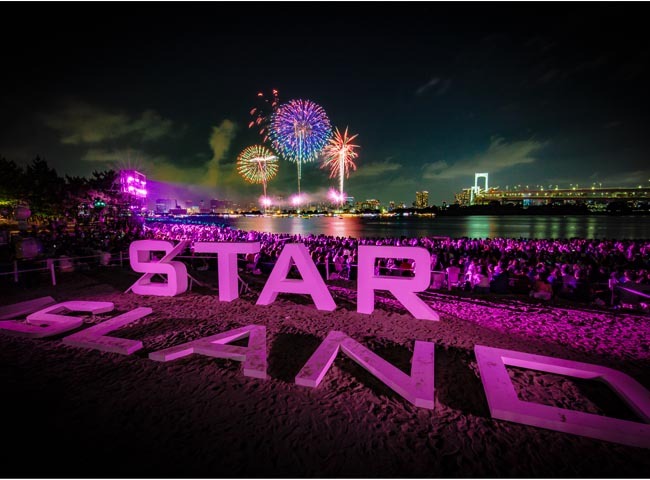 STAR ISLAND managed to breathe new life into traditional Japanese firework culture by meshing it with the latest technology and incredible content. 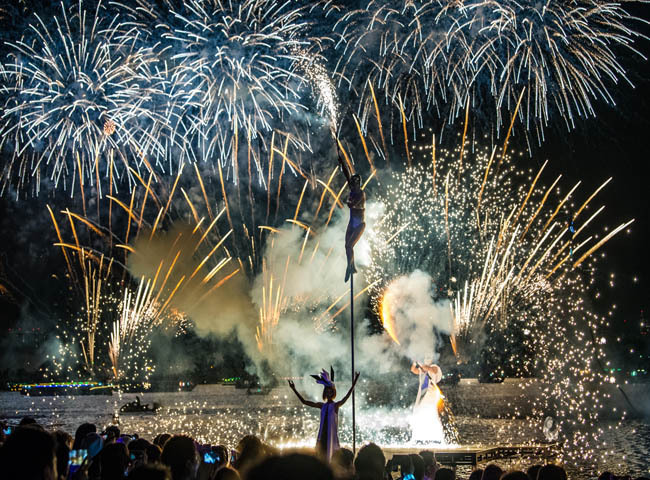 Another new era of firework entertainment has been launched from Japan to the world. Responsible for developing and executing the PR communication plan for the first ever event, SSU was involved from the early stages, securing wide coverage in TV, newspapers, magazines and online. 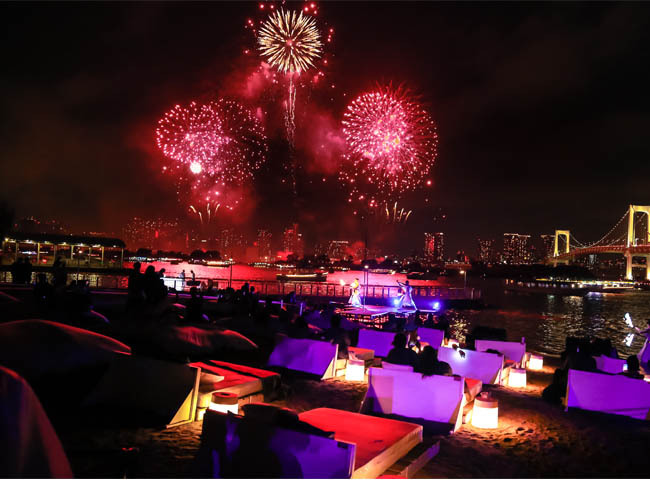 Our activity not only secured coverage of the event, but also helped boost tickets sales.